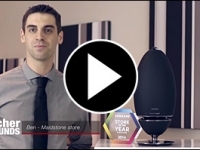 Our videos, including everything from the latest TV, home cinema and hi-fi, to in-depth explanations of the latest technology. 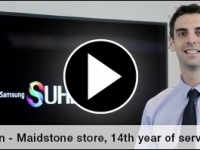 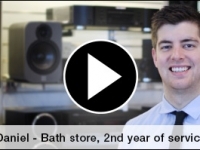 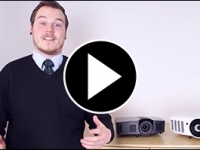 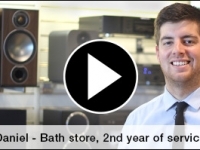 Ben from Maidstone Richer Sounds, the Samsung Store of the Year 2014, talks us through the Samsung HWJ7500/1. 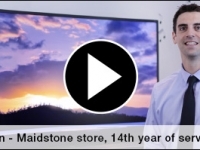 For more information, pop down to your local store. 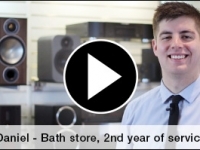 Alternatively give us a ring to arrange an in-store demonstration today. 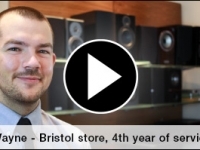 Daniel from Richer Sounds, Bath takes a look at the new CXU Universal Disk Player from Cambridge Audio… For more information, read our in-depth review here, or give us a ring to arrange a demonstration in-store today!